Nothing is as inviting as a beautiful fireplace for our Puget Sound autumn and winter months. Your fireplace says a lot about your home and personal taste and style. 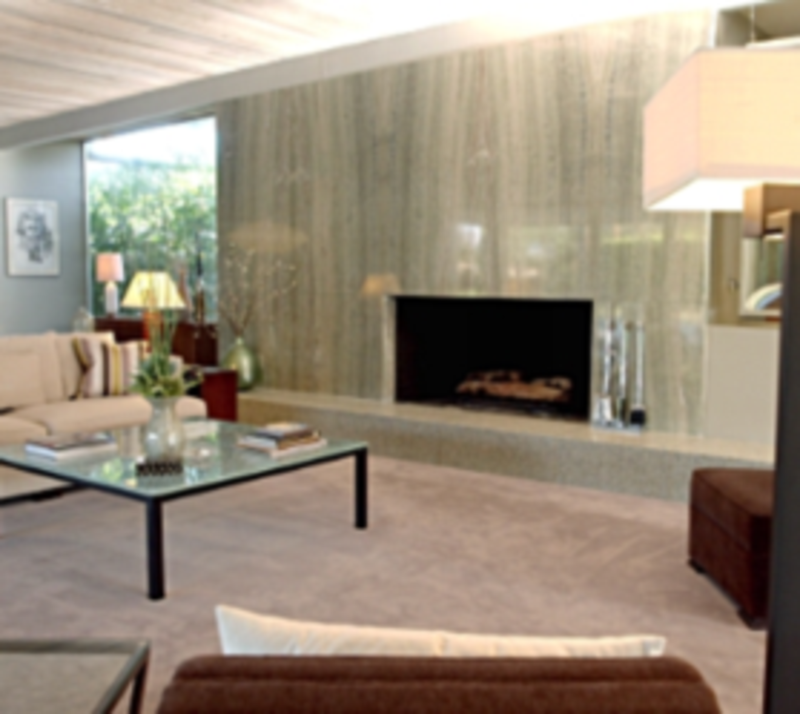 When you are looking for the right kind tile or stone for your fireplace, simply stop by Discount Tile Outlet. Chances are you desire a look different than your neighbors. Who wants the same boring and usually outdated design’s your friends and neighbors possibly have. Discount Tile Outlet’s selection will have exactly what you’re looking for! Our family business and design team are very skilled at ensuring your home is equipped and ready for those chilly nights. Simply stop by today and let us walk you through this pleasant process. We have the tile that is perfect for your fireplace and unique needs.